Summer movies are known for action-packed storylines filled with high-speed chases, shoot-outs, explosions, and over-the-top fight scenes. This year is no exception with Avengers: Infinity War, Solo: A Star Wars Story, and Incredibles 2 hitting the big screen. Of course summer movies have high entertainment value, but some can also offer valuable opportunities for out-of-school learning. Students benefit from experiences that expand their knowledge, not just of math or science but also of the world around them. We all have a framework of attitudes and beliefs that define our worldview. Sometimes to see life for what it truly is, we need to break away from these notions. Movies can remind kids that we all have different perspectives, that human rights matter, that cultures can share many fundamental values, and that kindness and compassion are key qualities in a just, civil, and inclusive society. As the school year winds down, consider sending kids off with a few movie recommendations to get them thinking and reflecting this summer. The selections here can help students see the world from new perspectives, giving them an introduction to people, cultures, events, and beliefs that may be new to them. And though movies aren't always 100 percent historically or scientifically accurate, they can still be a great starting point for rich conversations. 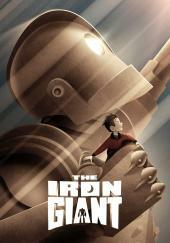 With references to the 1950s setting, there's a lot to unpack about technology vs. nature in The Iron Giant. But what kids (and even adults) will really learn from this tale of robot/kid friendship is acceptance, the consequences of being too quick to judge, and the many forms of heroism. Discussion questions: What do you know about the Cold War of the 1950s? How might the characters have acted differently if the story had been set in another time period (like post-9/11)? Where do you see statements about technology vs. nature? How does paranoia drive the plot of the film? This Disney flick about human excess and environmental decay manages to be relatable to kids. An adorable robot and his quest to connect with another are the backdrop for a reflection on the impact of our collective actions. 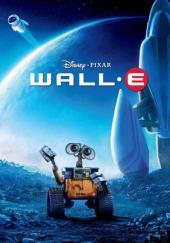 Discussion questions: What does Wall-E learn from the movie Hello, Dolly? How is satire used in the movie to drive home the messages about the environment and big business? 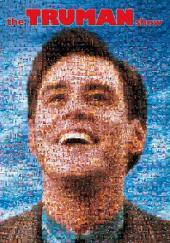 What similarities do you see in the movie and in our consumption of media today? Do you think this is our future? 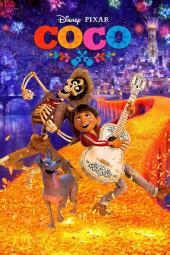 Coco explores the Day of the Dead and a kid's desire to become a musician despite his family's wishes. A moving tribute to Mexican traditions and customs, this movie will get kids contemplating the ways we remember and honor our departed family members. Discussion questions: What about learning the traditions of the Day of the Dead surprised you? How does your family pay tribute to relatives and loved ones after they've passed away? How do you think the practice of honoring the dead might factor into how tight-knit Mexican families make important decisions? 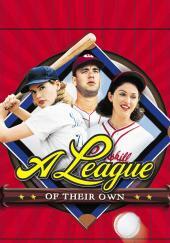 Based on the real-life 1940s All-American Girls Professional Baseball League, this classic film will get kids thinking about the value of female athletes throughout history. Students will also see how both individual strength and teamwork play a factor in success. Discussion questions: What is women's role in most professional sports -- and their role in the film? Have all those changes been good? To keep the game popular with fans, the players flaunted their femininity. Do you think this was all in good fun, a sign of the times, or somewhat demeaning? 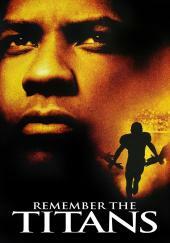 Remember the Titans tells the inspirational true story about the struggles and victories of a newly integrated high school football team in 1971. Themes of segregation and prejudice will help students think critically about race relations. Discussion questions: How did playing football help the students better understand the prejudice of the time? Do you see segregation or racism today in schools or neighborhoods? How might you apply the lessons from the movie (change is inevitable, teamwork and attitude are important) to the issues of today? The main character in this satirical movie is an insurance salesman who discovers that everyone around him is part of an elaborate "show" and that every aspect of his life has been orchestrated. Kids will inevitably begin to question the consequences of our media-driven world. Discussion questions: How does this movie address the reality of those who spend hour after hour of their free time watching TV or movies? Does the proliferation of social media make the story outdated today? What lessons can we still learn about how we consume -- and are influenced by -- media? With a strong female lead, this sci-fi alien tale leaves out the action scenes in favor of a reflective look at how we communicate as a species. It's great for class discussions, and students will end up having lots to say about the political and personal choices we make. Discussion questions: How might you have started to communicate with the aliens? What are the benefits of communicating through symbols rather than words? 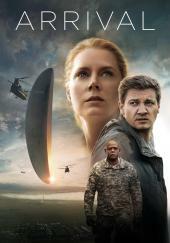 How does this movie compare with other movies or stories about aliens? Despite some controversy surrounding a central white character in a civil rights-era film, this movie adaptation still demonstrates how oppressed people have a story that needs to be told. It will get kids thinking about segregation and class differences in our society, and what it takes to break the legacy of racism. Discussion questions: Why do you think people might be critical that the story is anchored in the coming-of-age tale of a white girl? Do you think the characters are realistic representations of the time, or are they stereotypes? How do we know? 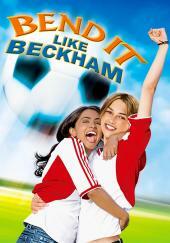 A girl living in England struggles to pursue her soccer dreams while also respecting her parent's traditional Indian values. This feel-good story grounds the popular "follow your heart" theme in relevant discussions about second-generation immigrant families and cultural identity. Discussion questions: How much should you preserve the traditions of a culture when you're no longer living (or never lived) in that place? What are some strategies for helping to build up your own sense of self-worth and for coping with pressures from family members or society? While this lighthearted tale isn't based on a historical event and doesn't delve into deep intellectual themes, it does give insight into the emotional turmoil of a young man trying to come out. 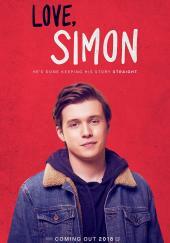 It's a rare slice of cinema that gives kids a chance to relate to and empathize with the struggles of a gay man and the gay community. 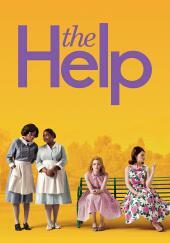 Discussion questions: How does the film compare to the novel it's based on (Simon vs. the Homo Sapiens Agenda)? How do you think these childhood experiences might later affect someone as an adult? What other type of secrets do you think students may be struggling with in high school? How might it affect their relationships with their classmates?